Chris believes that inspirational images from the natural world will help grow a heightened appreciation of nature, hopefully sparking desire for conservation. A life before geotags. 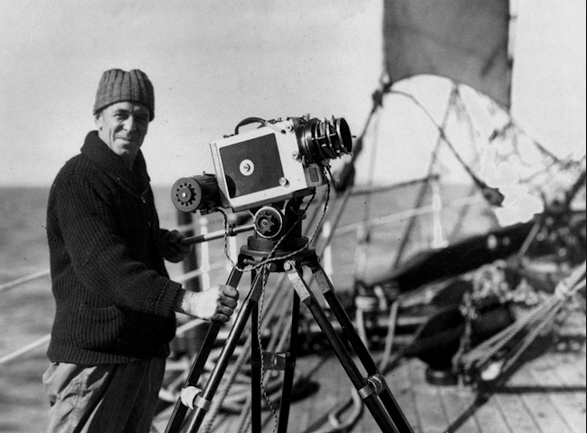 An introduction to Frank Hurley, one of the original travel photographers. 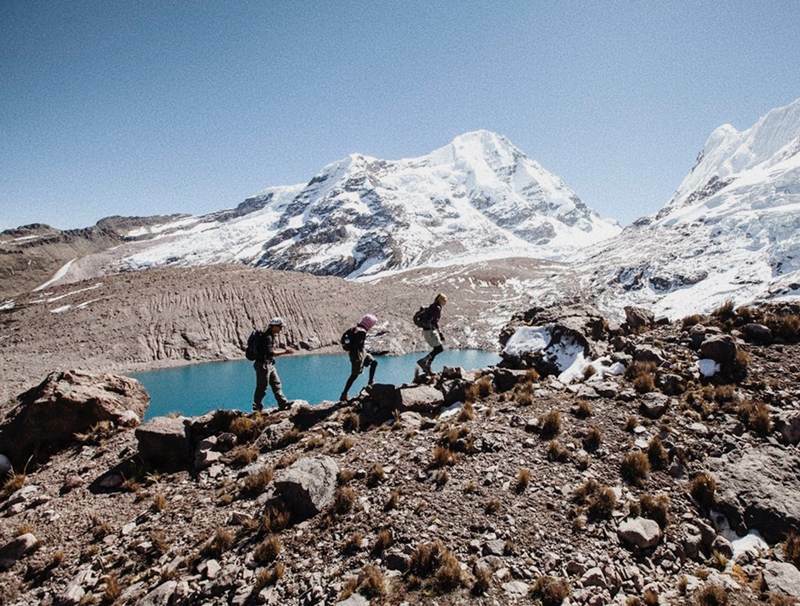 Outdoor Photography Trip: Across the Andes. The Atacama Desert: A Photographers Wonderland. 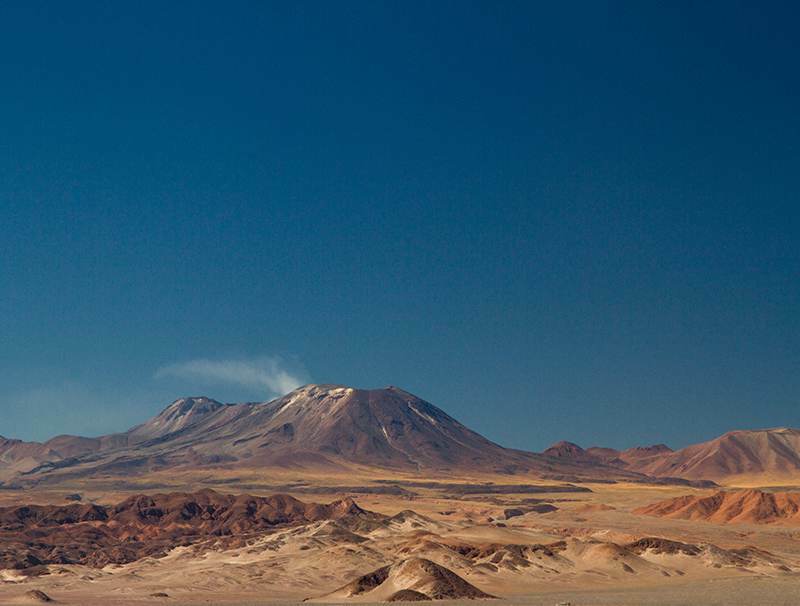 Follow Christian and Chris on a ride through the awe-inspiring Atacama desert. The trip that started it all.